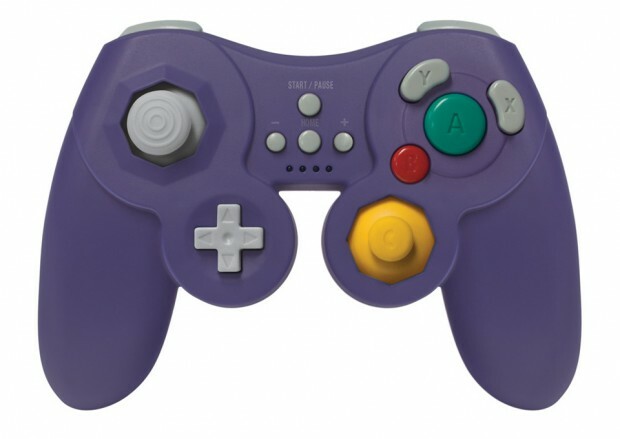 Despite its unorthodox shape and button layout, the GameCube controller has earned a cult following, especially among Smash Bros. fans. 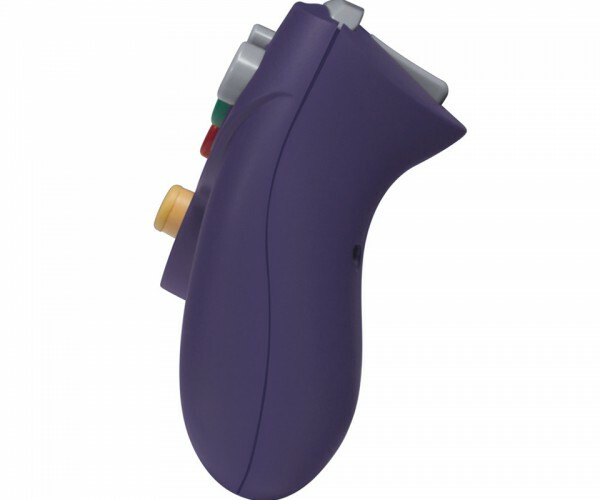 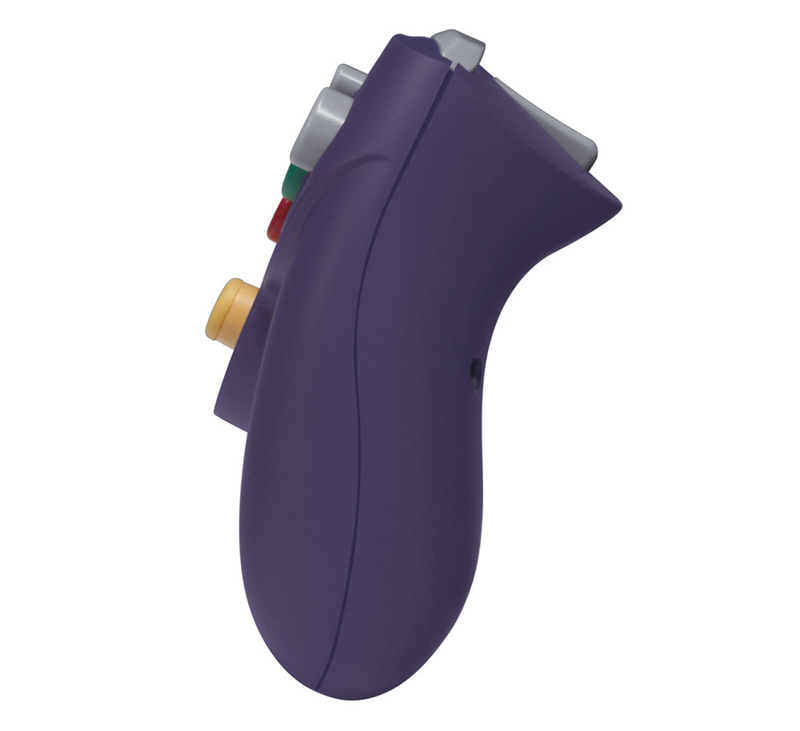 Gaming peripheral makers such as Horii and PDP have released Wii U controllers that mimic the GameCube, but those are wired and need to be plugged into a Wii Remote. 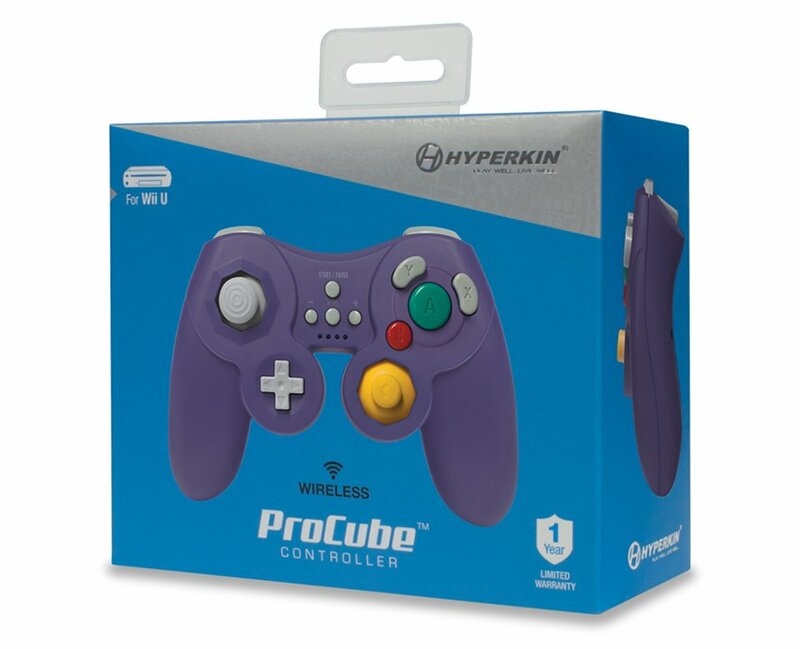 That’s why Hyperkin came up with the ProCube. 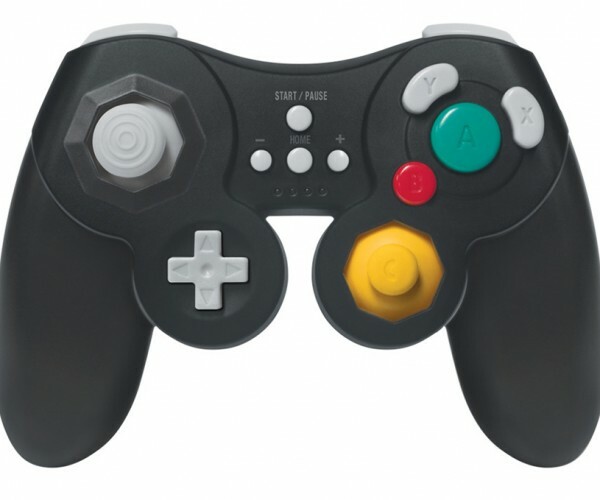 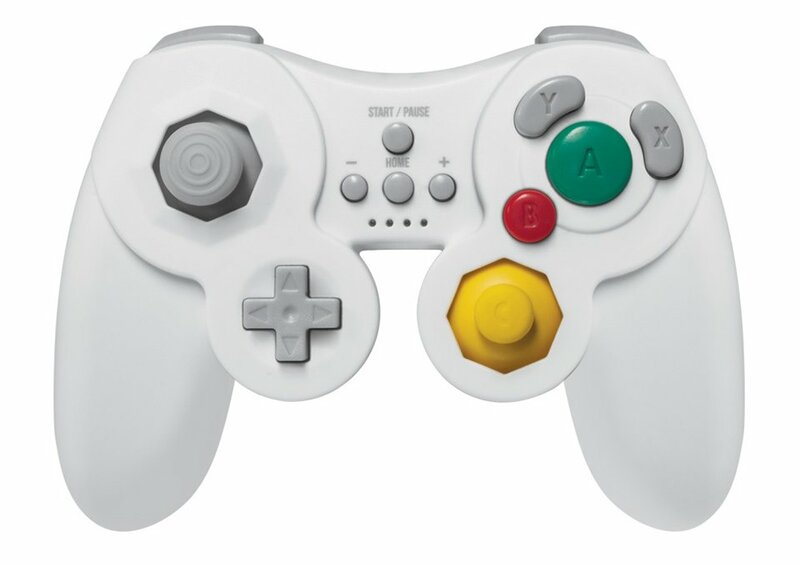 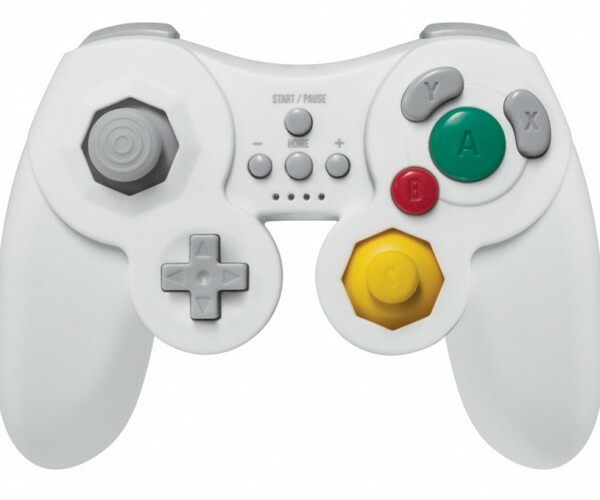 The ProCube is a combination of the GameCube controller and the Wii U Pro Controller. 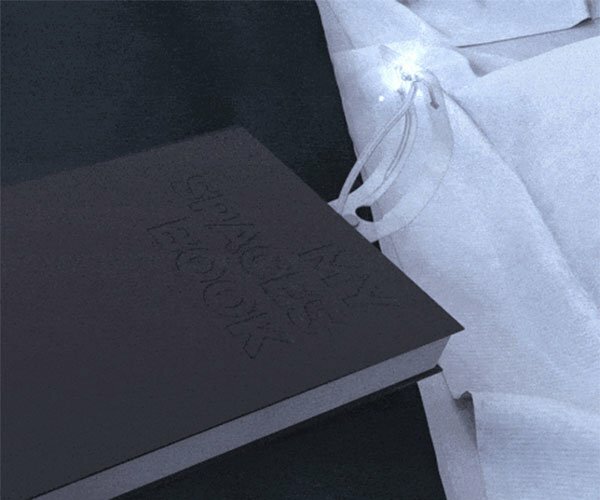 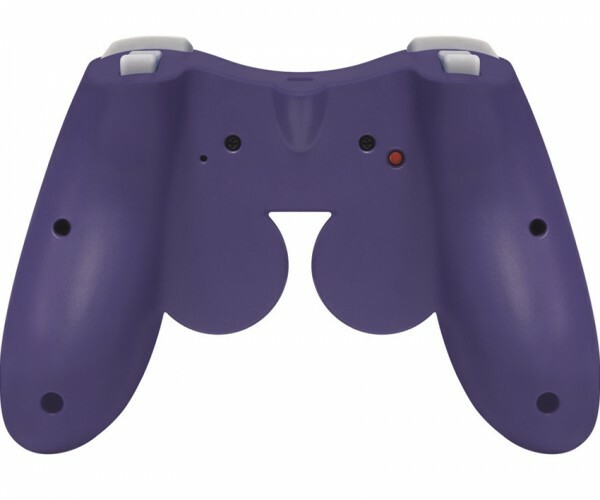 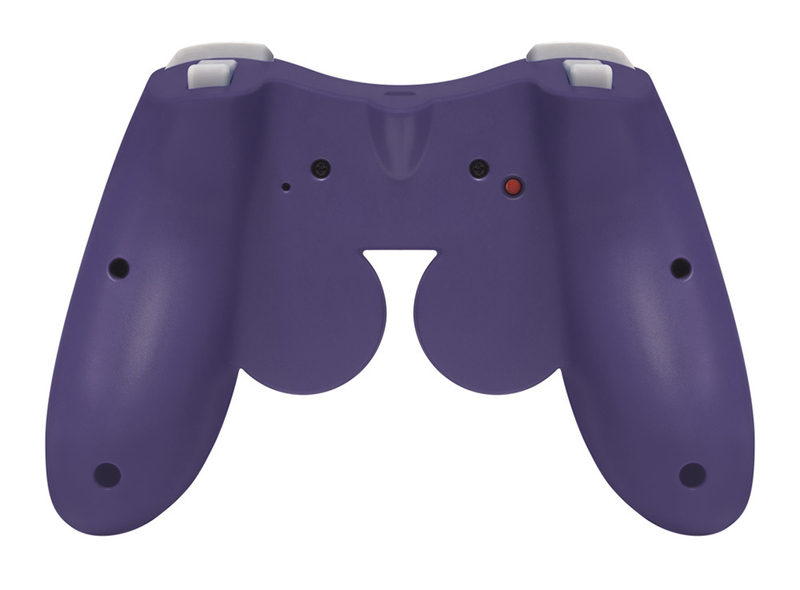 It has that unique layout but it’s also wireless, has Home, + and – buttons, and it works with all games that support the Pro Controller. 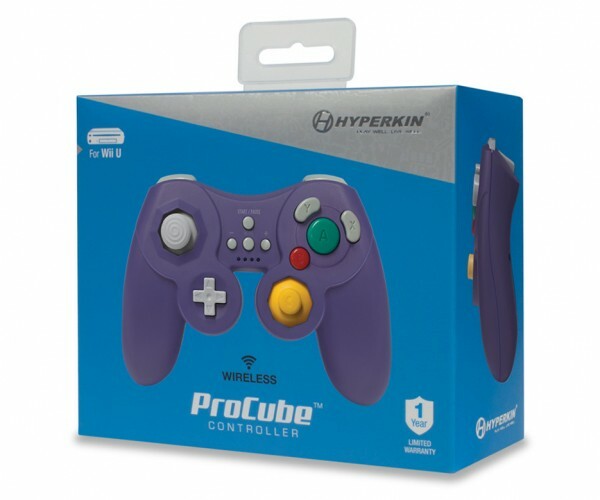 Hyperkin sells the ProCube for $30 (USD) each.